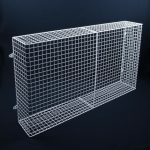 Why wire mesh light guards? Why Sensor guards? Why MS Guardio? 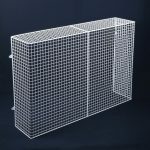 Wire mesh cages for light fittings, sensors, and a variety of other electrical devices have a slightly different purpose from those used for heating equipment. 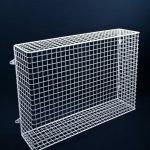 Radiator guards are used primarily for health & safety reasons – to prevent vulnerable people hurting themselves by touching hot radiators, and also to prevent obstruction of the radiators which can interfere with their efficient or safe operation. 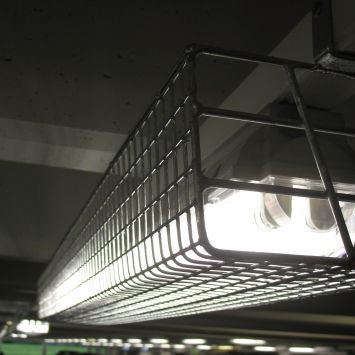 By contrast, wire mesh cages for fluorescent lights, floodlights, bulkheads, sensors and so on, are used primarily to protect the fittings themselves from accidental (or perhaps, not so accidental) damage. AIANO fluorescent light guards, for example, brought to you by MS Guardio, are used in school sports hall, scout huts, factories and warehouses, car parks, stations and so on across the country. With their distinctive v-ends, the fluorescent light guards are attractive and the tube can often be changed without removing the guard. MSG Guardio supplies fluorescent light guards to suit many popular fluorescent light fitting and batten fittings. We keep white powder coated guards in stock which are suitable for indoor use. 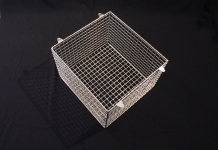 MS Guardio supplies wire mesh cages for a number of different floodlight fittings from the smallest to the largest. 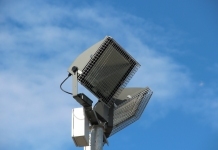 Our floodlight guards are hot dip galvanised for the best possible protection against corrosion. The guards are suitable for both wall mounting and floor mounting. 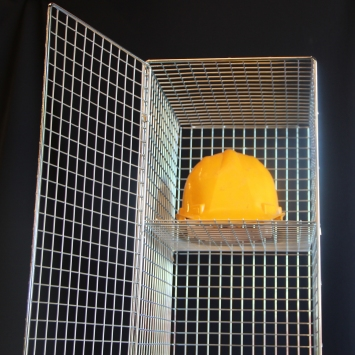 MS Guardio supplies a range of wire mesh cages for both rectangular and circular bulkhead light fittings. 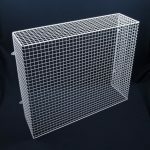 The wire mesh light guards come in a choice of white powder coated finish (for indoor use) and hot dip galvanised finish (for outdoor use). 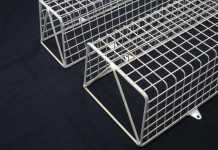 MS Guardio supplies a range of wire mesh guards for smaller electrical devices that need guarding. Outdoor guards are hot dip galvanised (not electroplated), which provides the best protection against corrosion. Bespoke service available for customised guard solutions. MS Guardio can supply customised wire guards for all kinds of light fittings. Bespoke solutions include devising special designs, brackets or fixings for light fittings fixed to beams, cable trunking or pole mounted.